Run As is an simple and efficient utility to automate the need for executing some programs in administrative mode. RunAs helps you to execute commands or applications which will work properly only with administrator privileges. You can also make your end user run any desired programs in administrator mode without providing the actuall administrator password. Use the environmental variables like %computername% or %username% in the commandline. RunAs can parse them and execute as required. 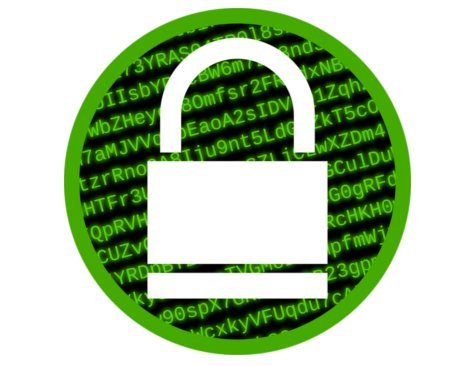 Psuedo Random seed and RC4 encryption of the credentials stored inside the RunAs executable. 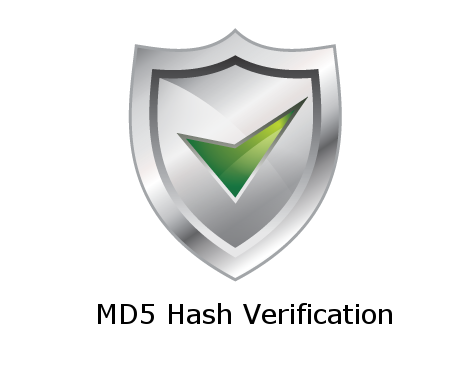 Enhanced safety of credentials. You can set custom icons to the RunAs executable. Easy to identify the RunAs executables. There is no need to install any software in the client side to execute RunAs executables. Only the main software needs installation and licensing. 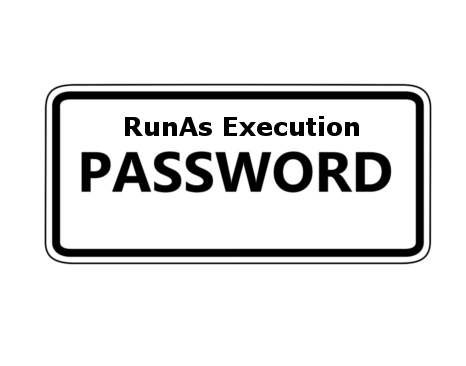 Ability to set additional level of password for RunAs executables. Control who gets to execute the RunAs files. 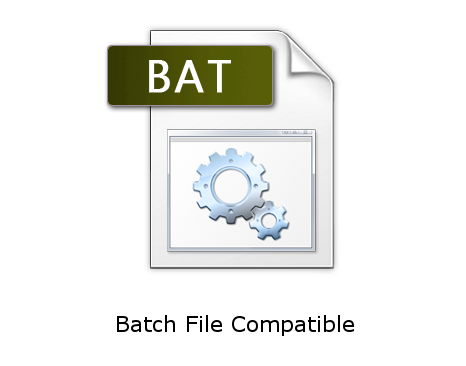 RunAs executables can be called from batch files. MD5 hash checksum verification of the target executable before running the command. 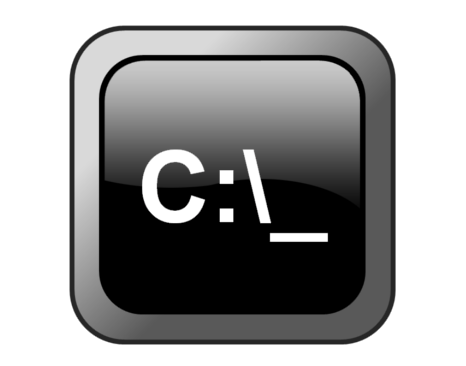 Ensuring target executable is not changed. Steel RunAs comes in two versions. 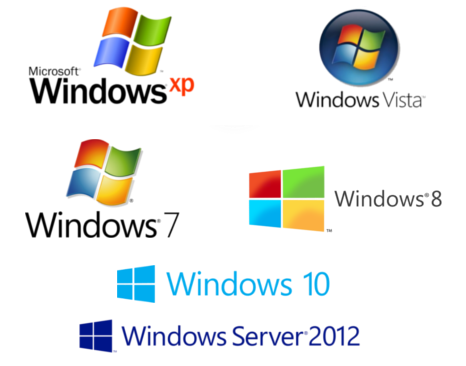 One for companies where the RunAs executables created need to be executed in 100s of computers and another for home users. Please select the appropriate version for your need and evaluate. In terms of functionality there are no shortcoming in single computer (home) version except that the RunAs executables created in one system cannot be executed in other computer. Download the company mode version if you want the RunAs executables to be run in many computers. 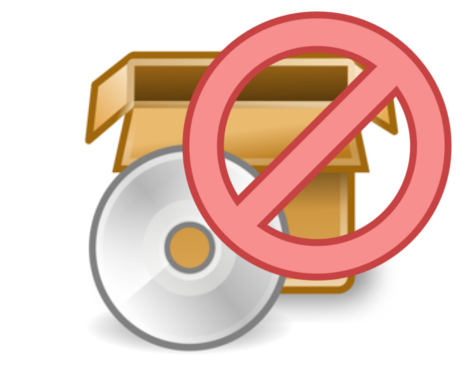 Download the single computer version if you need to run some programs in administrative mode always at home but dont want others to have the password. Step 2 : Install the software. Install the main software in a computer, Open and go to About option. Copy / note down the license request code generated by the software. Send this code to . Please note that the request codes are different for the versions. Please ensure to install the right version before sending us the code. Step 3 : Apply license. 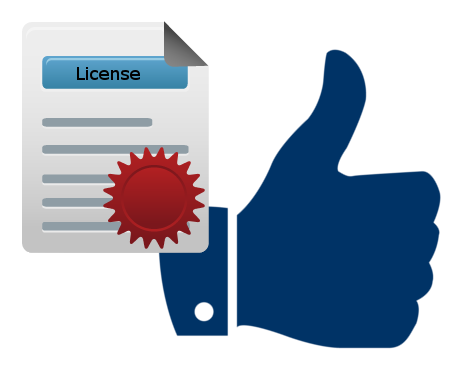 Once you receive the serial key from our sales personnel, copy and paste the code in the license key box and click apply license. Now you can create RunAs executables. 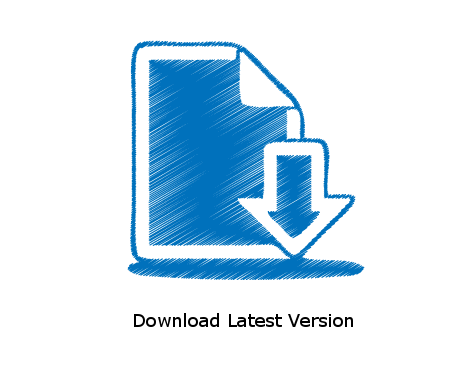 Download Steel RunAs Company version Recommended for companies with multiple computers. 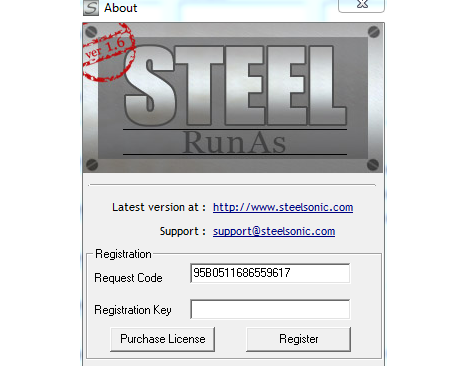 Download Steel RunAs Single computer version	Recommended for home users for usage in a single computer. Steelsonic Technical Services is a registered software and IT services company located in Bangalore, India. 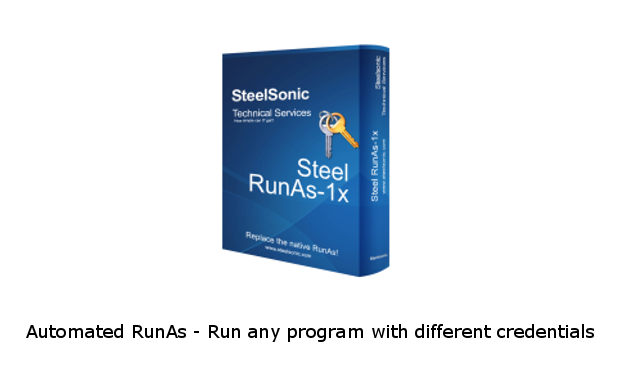 Established and online since 2011, Steelsonic is well known in the IT management software segment for its softwares like Steel RunAs and Network Inventory 3.0. 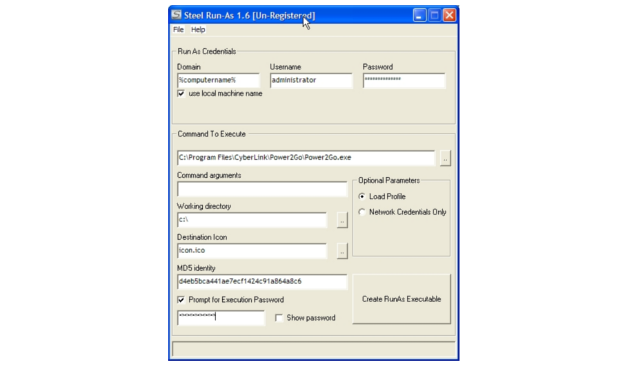 Run programs, executables in alternate credentials. Highly useful tool for IT/IS support. 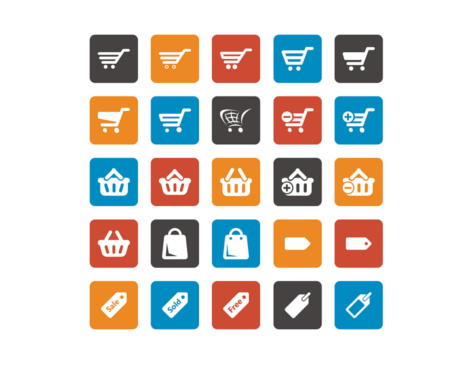 Simplest IT asset tracking software online. Multi-threaded audit engine with fastest reporting.